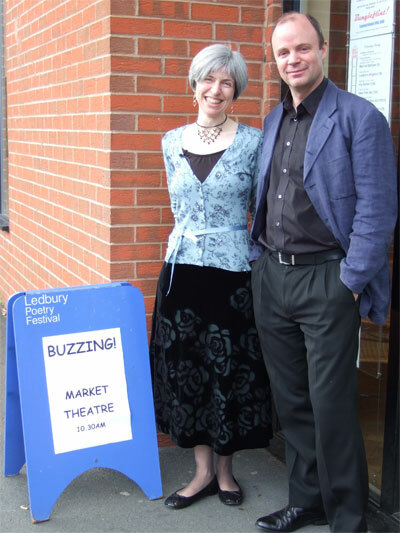 Well, our Ledbury Poetry Festival performance of Buzzing! went well. 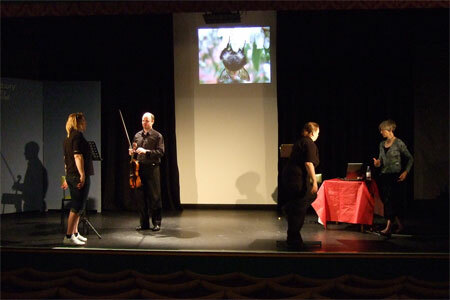 Don’t take my word for it – Read the press review of our show. Thank you to everyone who helped make our appearance there possible (and so enjoyable), including the Jackson family (great photos, Nick!) 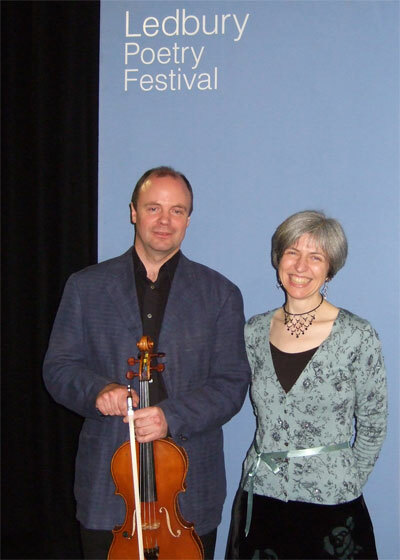 and Jane Curry, and also Polly for her unflappability on the day itself when setting up the projector, lighting and sound. And thank you to Fran, too, for her wonderful introduction to our show . Most especially, I want to thank Hilary Stent, to whose memory this performance was dedicated. Without you, H, this, like so much else, would never have happened. Thank you.